Fiabilandia is an Italian adventure park, located in Rivazzura. The area of ? ?the park is about 150,000 sqm. 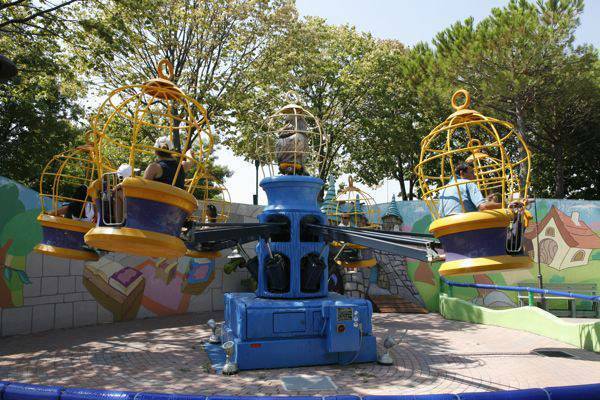 This is one of the oldest theme parks in Italy. The park is built around a lake that is home to many species of migratory birds and not. Fiabilandia is divided into three main thematic areas: the Middle Ages, the eastern and the western.